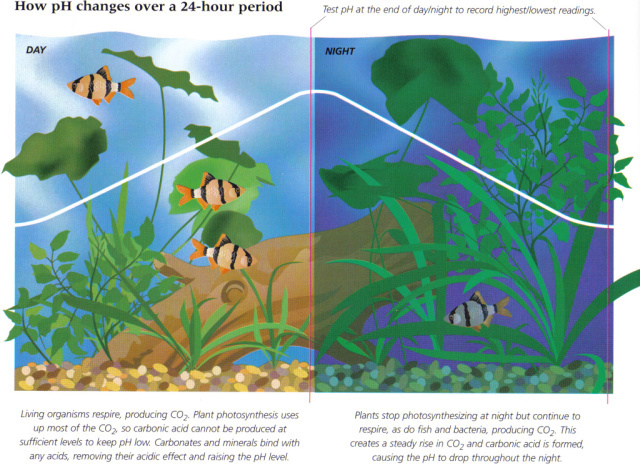 Below is the textbook theory on how pH changes over a 24-period. 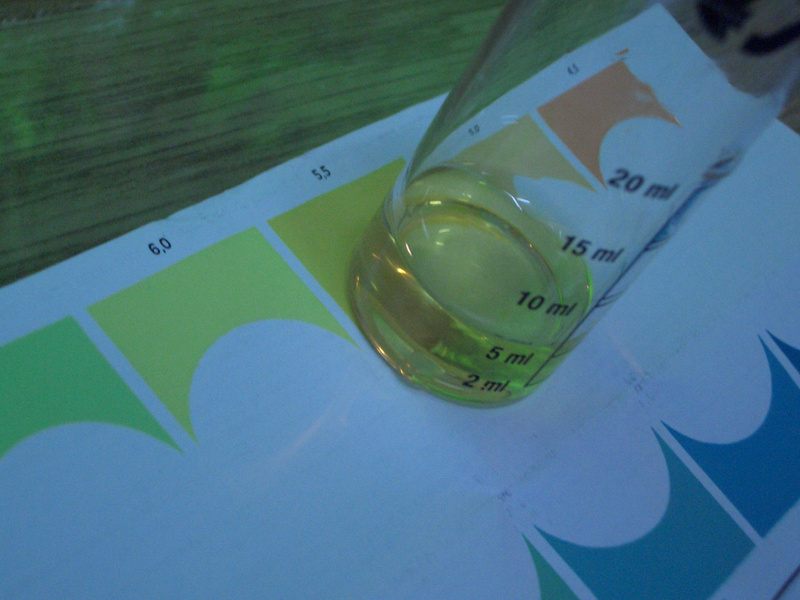 At this point of time, it is actually to point at the end of the day, where the pH should be high. 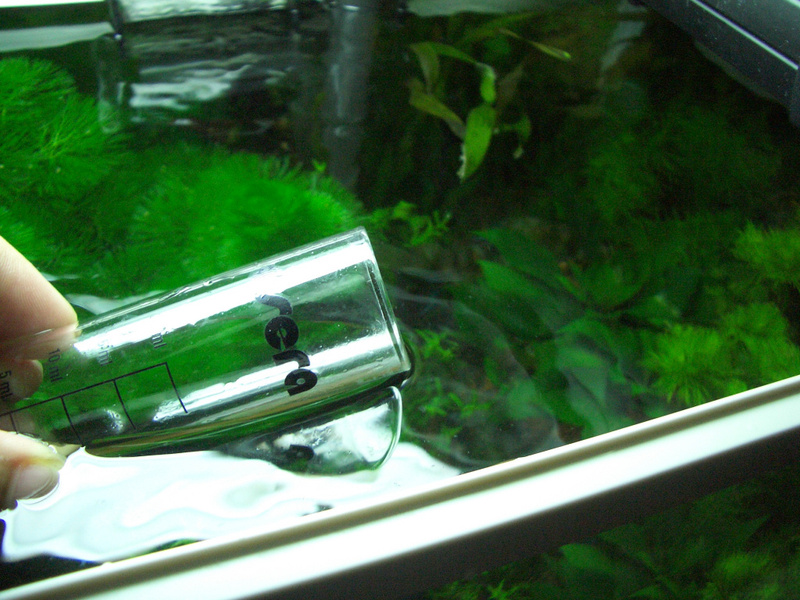 I’m going to turn of the lights afterward, when I’m thinking of doing pH test on my water. and get 5ml of the water. 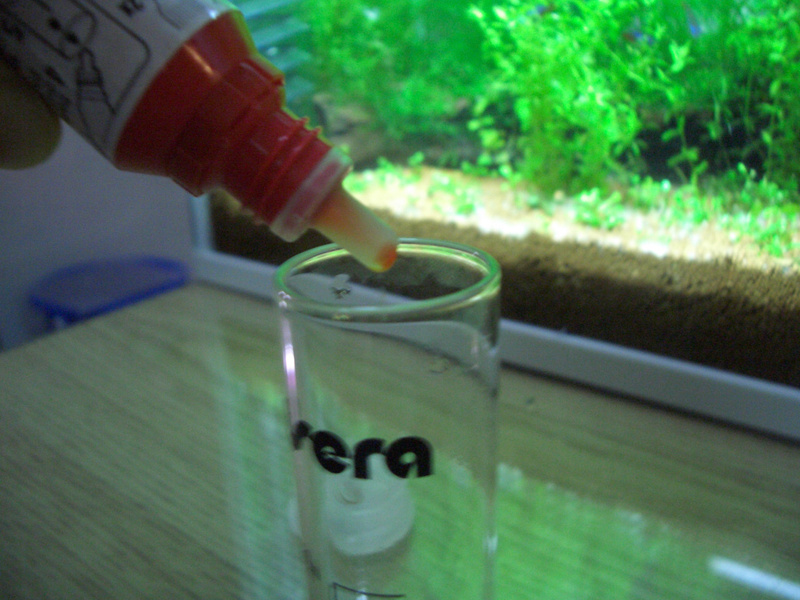 4 drops of reagan are put inside, and I slowly shake the test tube to mix the water and reagen. Oh my. 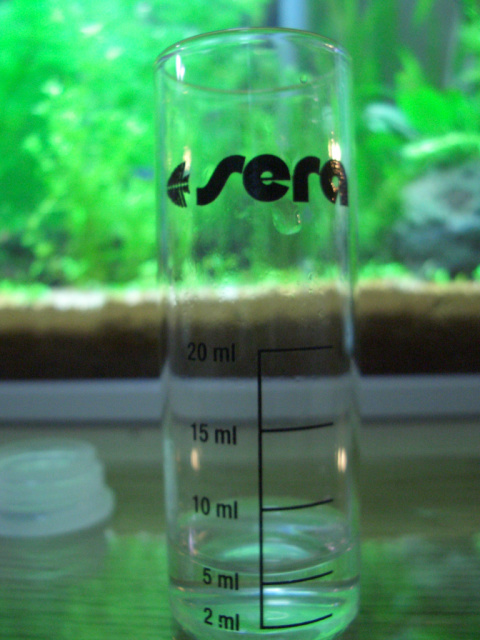 The pH value is 5.5. Doesn’t it mean that after I turn off the lights tonight, the pH level will be going down still? I’m worried. 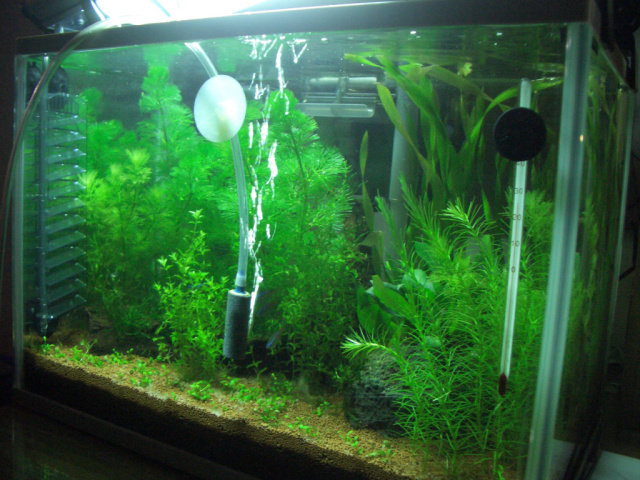 I have several neon tetras in this tank (that I got from my first tank) for cycling purposes. My neon tetra never swim to the surface of the water, but they did tonight shortly after I turn off the light. I guess not much oxygen left in the water. Lets aerete the water. That’s the bad thing about fermentation CO2 supply. 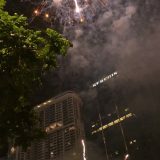 I can’t turn it off while the light’s out.